From Portage La Prairie Manitoba, Melissa has been surrounded by music her entire life. Her Uncles, Darren Lavallee and Mark Morrisseau, both accomplished fiddle players, were a major influence on Melissa. 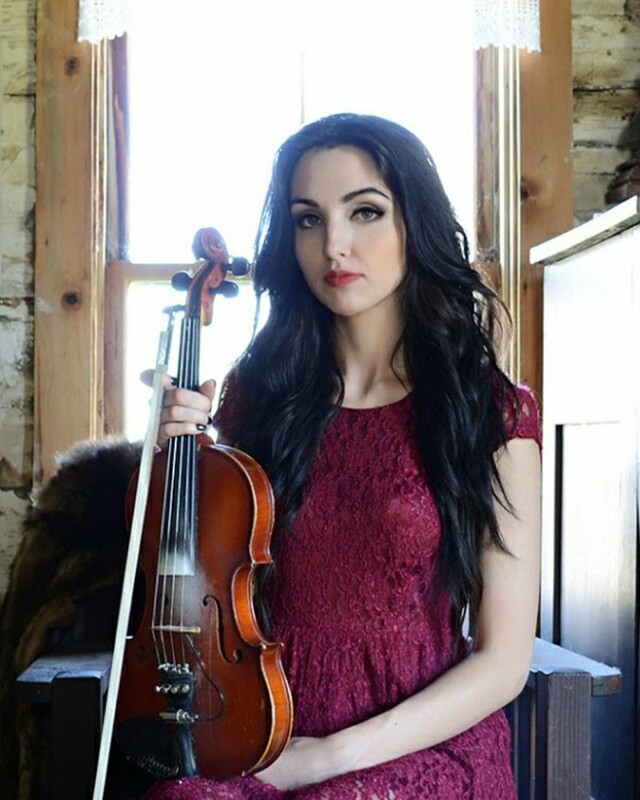 Melissa received her first fiddle at age 13 from Uncle Armand Jobin and with the help of her sister Demi she began to teach herself to play and moved on to take lesson from Uncle Mark. Now at the age 19 Melissa is no longer taking lessons from her uncle but is instead helping him teach a group of young fiddlers.